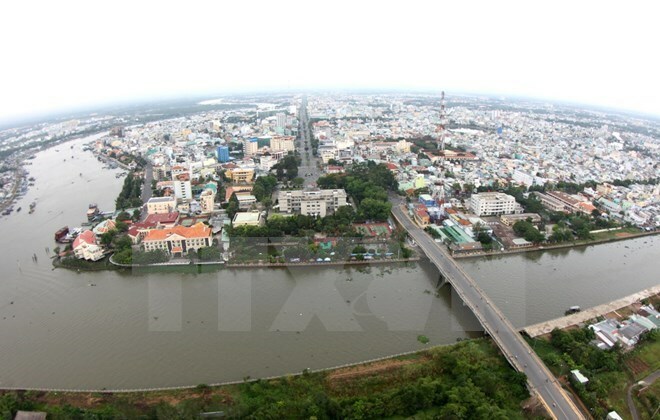 Can Tho (VNA) – A workshop to promote tourism and health connection between Can Tho and Gyeongbuk-do province of the Republic of Korea (RoK) was held in the Mekong Delta City on August 29. The event was hosted by the Can Tho Union of Friendship Organisations and representatives from the Korean province. Enterprises from the two localities discussed cooperation potential, and proposed measures to promote ties in health care and medical tourism.